(Seychelles News Agency) - The Seychelles is one of the ’52 Places to Go’ in 2014 according to a New York Times’ article. The Seychelles is listed number 27 alongside the major destinations of the world and is the only Indian Ocean destination to feature on this list aimed at guiding American holidaymakers in 2014. North American visitors are a growing market for Seychelles tourism and one that will be receiving more attention by the islands' marketing team, says Seychelles Tourism Board’s Chief Executive Sherin Naiken in a statement. 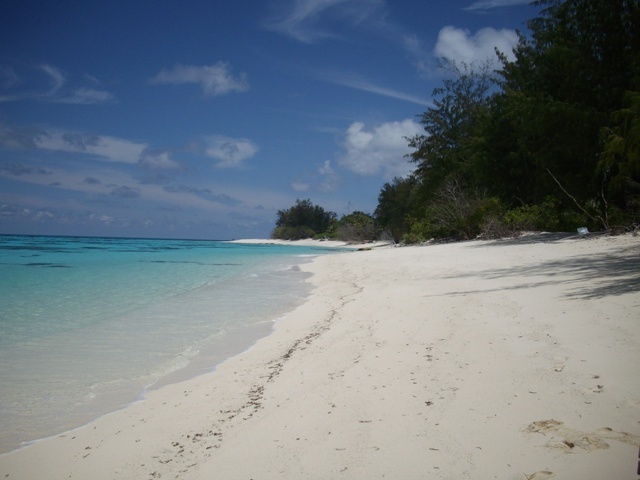 In 2013 only 6, 091 visitors from the USA and Canada came to the Seychelles last year. "Our consul general in New York has been working closely with us in planning the development of the market. We are starting to see the benefits from the work done so far, and this review by the respected New York Times is proof of this," said Naiken. "We have always believed in the Americas as a good target market for our tourism industry. This is why we have worked to keep a degree of visibility on this big market only to keep us relevant in the world of tourism and as a holiday destination option. We know that we have to push the twin-centre approach with our neighbours and partners like a safari where our tag line 'From the Big Five to the Best Five' launched some three years ago comes alive," added Seychelles Minister for Tourism and Culture Alain St Ange. Tourism in the main pillar of the Seychelles economy. The year 2013 saw a 10.7 percent increase in tourism arrival compared to the previous year, according to figures released by the National Bureau of Statistics. Compared to 2012 visitors from Africa increased by 6 percent in 2013 while Asia recorded a 19 percent increase with United Arab Emirates and China recording increases of 8 percent and 73 percent respectively.